Safety is a big issue on construction sites. 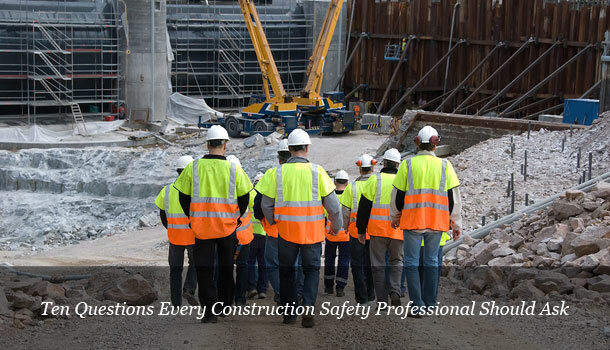 The ways in which serious accidents can occur are countless, thanks to the nature of construction. Federal OSHA’s statistics show that of the roughly 4,600 fatal work-related accidents in the U.S. in 2011, the most recent year for which data is available, 721 of them occurred on construction sites. This doesn’t even count the thousands of non-fatal accidents that can change an employee’s life forever. 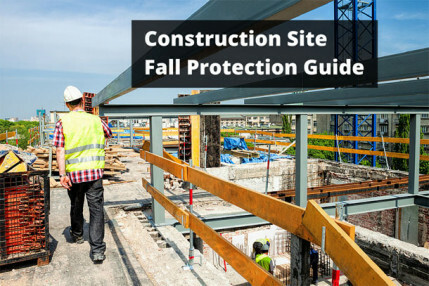 What can safety professionals do to promote construction safety and prevent serious accidents from occurring on their job sites? 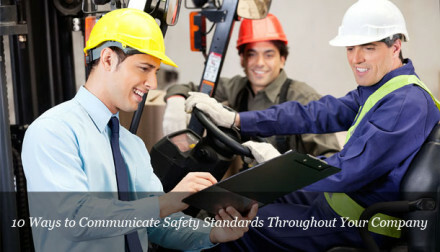 Certainly having the support of management to have a safety-minded culture and having the proper safety equipment for employees to use are indispensable. Assuming those are already in place, here are some questions that the construction safety professional can ask to constantly improve safety on their job sites. What have I done today to make my job site safer? Are the employees working here today using the safety equipment that they have been provided? Have I talked to any workers in the past two days to learn another thing about safety on this job? Has anything changed on the job site since yesterday that introduces a new hazard that wasn’t here yesterday? Have I walked the job site today looking for unsafe behavior or equipment? Am I willing to take action against employees who continually behave in an unsafe manner in order to keep them and the people working with them safe? Have I talked to my boss lately about safety issues on this job site? When was the last time I checked the OSHA regulations to make sure there are no new requirements that affect my employer’s job sites? Do employees feel that they can come to me about safety concerns so that they don’t “drop a dime” on my employer with OSHA? Have I done what I promised others that I would do to take care of potential safety hazards on this job site? Everyone says that safety is their number one priority on their job sites, but on at least 721 job sites in 2011 something went wrong. 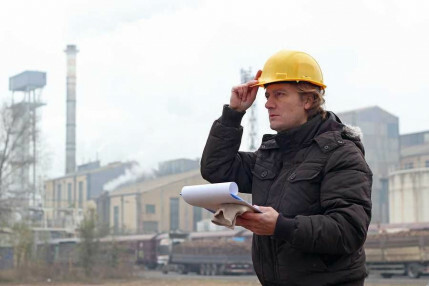 Even if employees have their own responsibility for safety on the job, it’s the safety professional’s job to make sure that those words get translated into action.